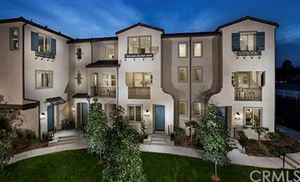 Yorba Linda is best known as a residential community of single-family homes on large lots. The population is over 68,000. There are currently about 20,700 housing units in Yorba Linda with prices ranging from the high $300,000 to over $1.5 million. 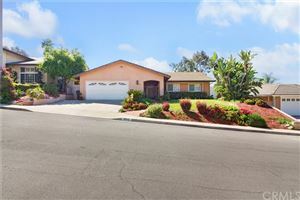 Yorba Linda also has over 100 miles of equestrian trails throughout the community. All public schools in the community are under the jurisdiction of the Placentia – Yorba Linda Unified School District (PLYUSD). Parents in the PLYUSD are rightfully proud of the seven elementary schools and three middle schools, and are eagerly anticipating the completion of a new high school. Nearly every year, Yorba Linda students place near the top of Orange County schools in standardized academic achievement tests. The number of Yorba Linda children participating each year in organized youth sports is impressive; the City maintains 135 acres of sports fields and 30,000 square feet of gymnasium space for activities including Little League baseball, girl’s softball, Pop Warner football, soccer and junior basketball.